There are many great Halloween events in Orlando, but the show going on at the Hard Rock Live in Universal Citywalk may have them all beat. 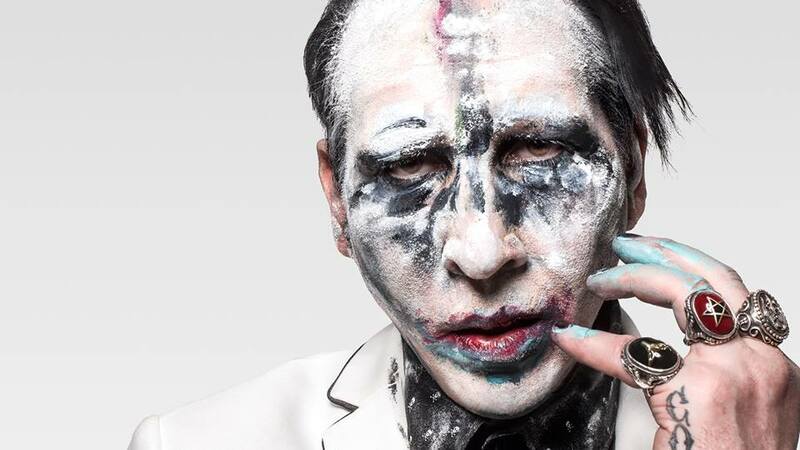 The very original Marilyn Manson will set the tone for partygoers when he takes the stage for his concert in Orlando on Halloween night at 8 p.m.
Manson has been on a lengthy worldwide tour named after his 10th studio alumn, Heaven Upside Down. The visit to Orlando will be his last of the fall and his first trip to the city since he performed at the Hard Rock in 2013 as part of his Masters of Madness Tour. Manson shot to popularity in the 1990s with controversial records like Antichrist Superstar and Mechanical Animals. He is considered one of the top heavy metal artists of all-time and has been nominated for four Grammy Awards. Manson began his career in South Florida and still enjoys a status as one of the top provocateurs in the music industry. He will surely have some tricks up his sleeve that will serve as a treat for the Orlando audience. Doors open for what is destined to be a spooky show at 7 p.m. Tickets range in price from $50 for general admission to $100 for balcony table seats. Balcony tables are only available for purchase directly from the Hard Rock Live Box Office and all seats at a table must be purchased in one transaction. All other tickets can be purchased through Ticketmaster, including two special VIP packages. The Heaven Upside Down package is $148 and includes a tour poster, patch, and pins in addition to other items. Fans can get all those gifts, a ticket to show and participate in a meet and greet with Manson for $448. If you are thinking about making different plans this Halloween in Orlando, spending the evening with a true shock artist may be the way to go. Ring in the ghoulish holiday with a truly dynamic performer like Marilyn Manson. Connect to the Hard Rock Live Orlando ​business page on 407area for a current list of events and concerts coming to the live music venue this year. Subscribe to 407area for full access to our events calendar and free guide to everything in the Orlando area.